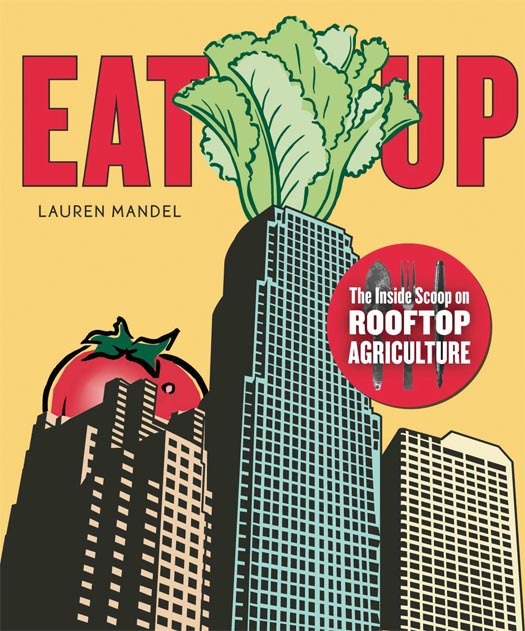 The rooftop farming movement gets an outlet in the form of Lauren Mandel’s book, Eat Up. This week on Eat Your Words, Cathy Erway calls Lauren to get the scoop on rooftop farms all over the country. Tune into this episode to hear Lauren talk about some of the rooftop farms she visited and highlight in her book. Learn more about Lauren’s company Roofmeadow, and how she helps design rooftop growing operations with her landscape architecture skills. What are the differences between conventional growing and hydroponics? Find out all of this and more on this week’s episode of Eat Your Words! This program has been sponsored by Route 11 Potato Chips. Thanks to The California Honeydrops for today’s music.